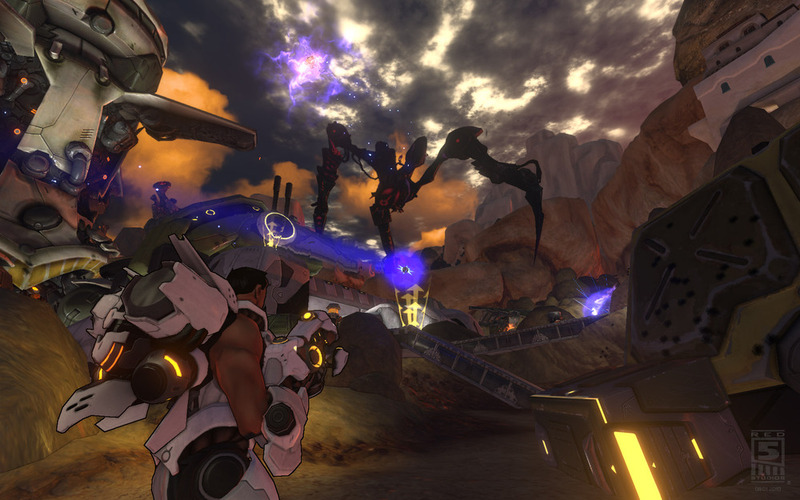 Firefall is a massively multiplayer online team-based computer game. 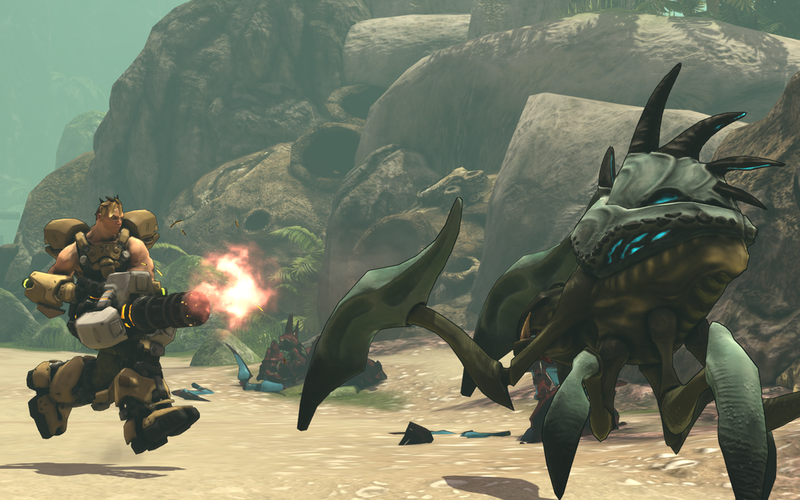 This morning, the Firefall Open Beta Launched. Players can register and download the game client on the official website.